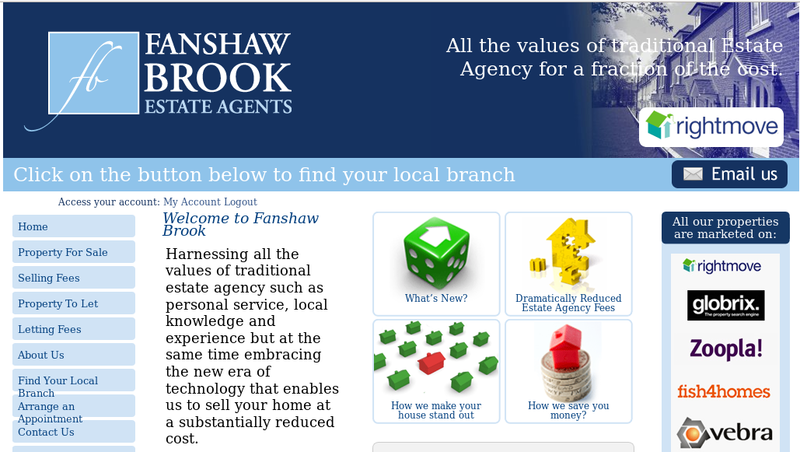 A full bespoke site development for an internet-based Estate Agent. 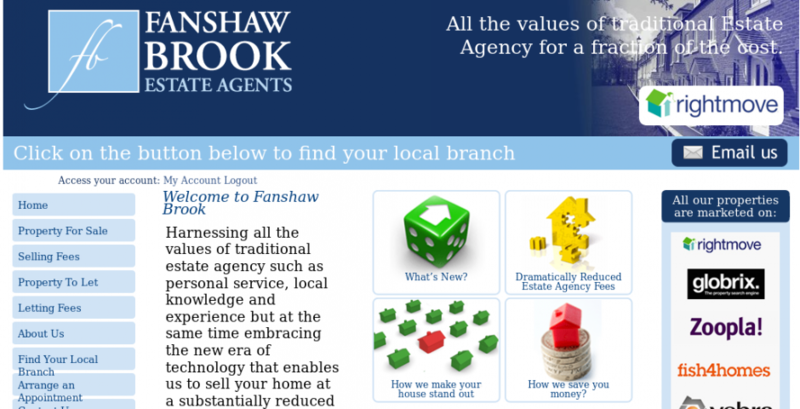 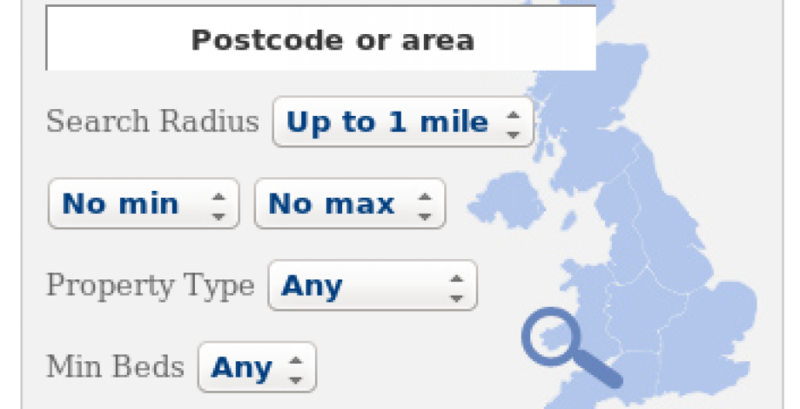 FanshawBrook.com contains all the site features you’d expect of an Estate Agent, including featured properties and postcode based proximity searching, to find all the properties for sale or to let within radius of a postcode. 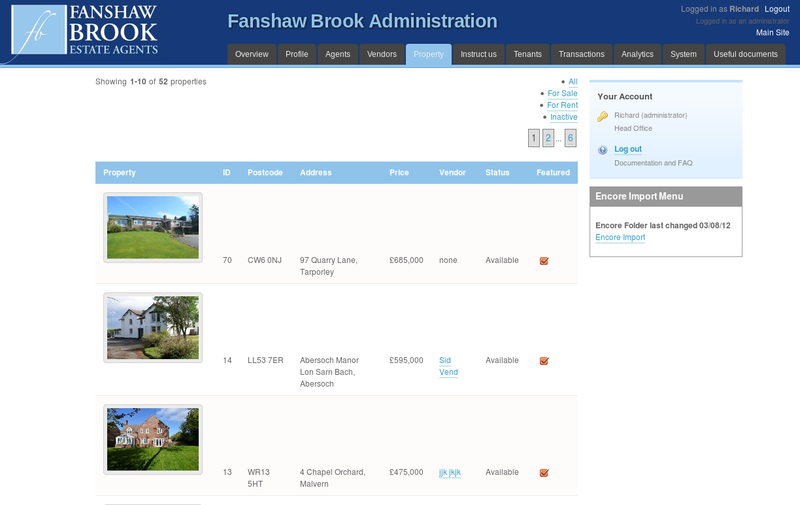 The admin area provides facilities for a range of user: vendors, tenants, landlords, agents and senior management. 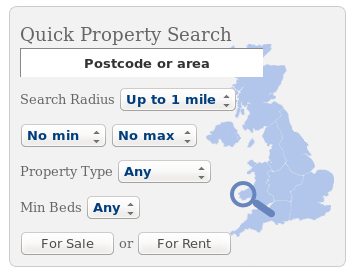 Vendors and Landlords can access their property details, see the number of website hits and number of times their property has appeared in search results, as well manage property viewing requests and messages. 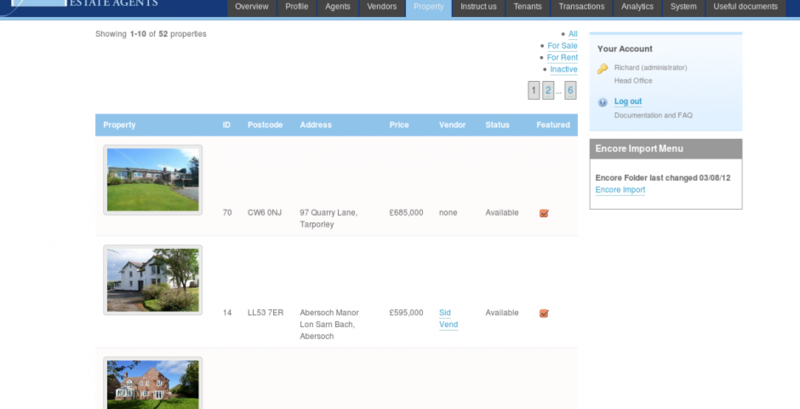 For management data is provided on all properties, transactions and agents.